Holy moly! This was… dark. 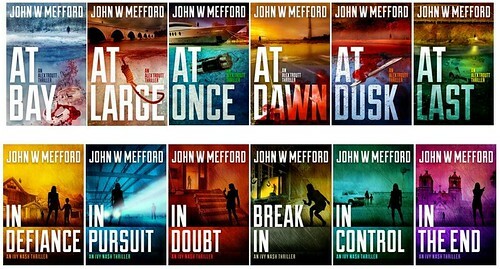 I have read all of John Mefford’s books. 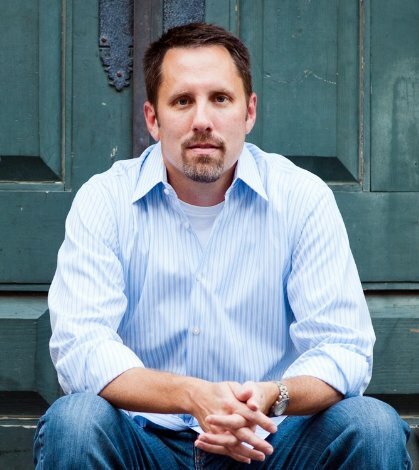 He is an amazing author and his thrillers are great. I love that I never figure out the mystery in advance. 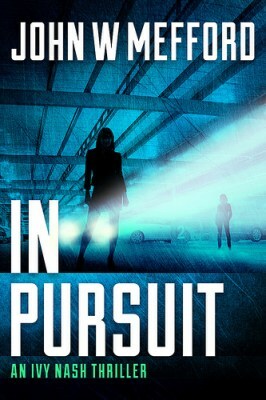 IN Pursuit was much darker than anything else of his I had read. It was down right… just dark. Gruesome. Evil. Scary. It did not take me long to read this book. 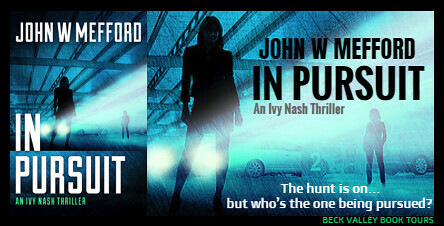 I couldn’t put it down and as dark and gruesome as it was – I wish I hadn’t finished it. I love that everyone seems to be growing closer so there are relationships growing and friendships are blooming. I love Ivy. She is strong. She is independent. She is helpful. She is tough. She is motivated. She has a dark history. She perseveres. She is amazing and I love reading these stories revolving around her. There was more than one mystery going on (common or a John Mefford book) but things usually circle back or tie together in one way or another. 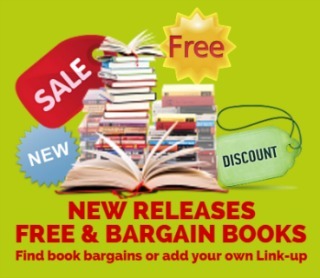 While we made some discoveries – there is definitely more to uncover and I cannot wait to get my hands on the next book. Sounds awesome, would love to see this made into a film!